Are YOU in it to win it? Can you spot the highest bid? 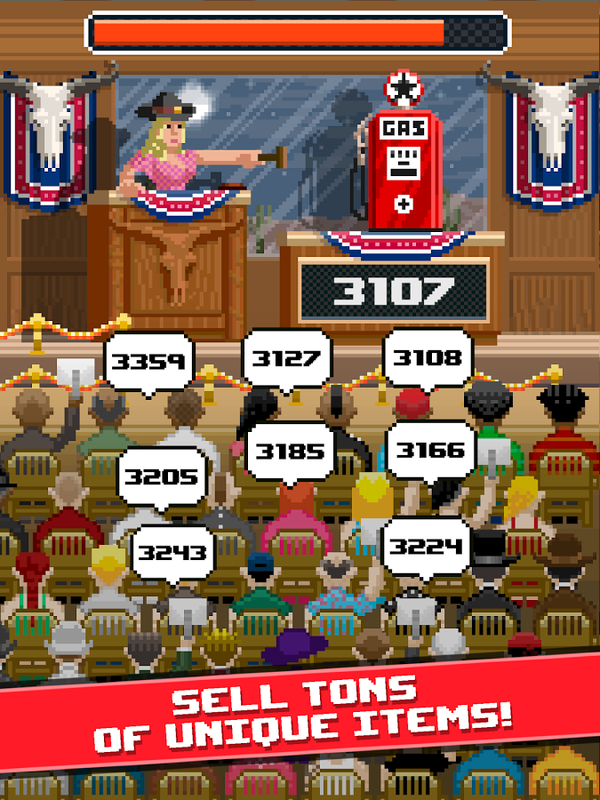 Become the greatest auctioneer in the world! Conquer the planet’s greatest auction houses and sell the most desired pieces of art and much much more..◉ Sell tons of unique items!◉ Unlock new auction houses!◉ Beat frie... see more Are YOU in it to win it? Can you spot the highest bid? 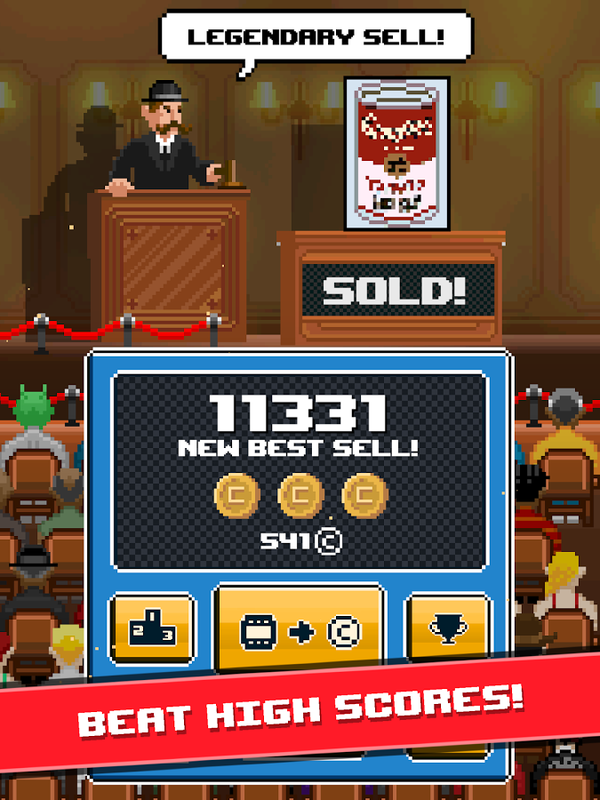 Become the greatest auctioneer in the world! 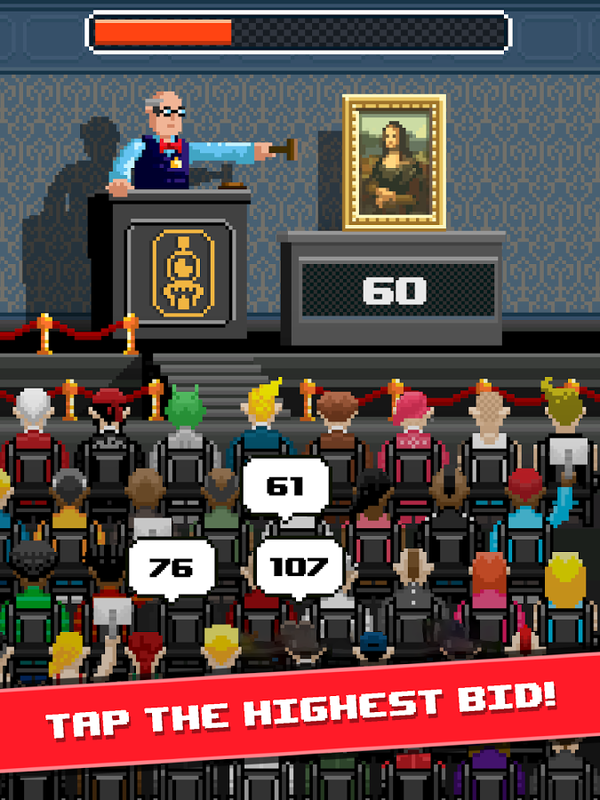 Conquer the planet’s greatest auction houses and sell the most desired pieces of art and much much more..
◉ Sell tons of unique items! ◉ Unlock new auction houses! Be as fast as the auctioneer chant!